Dominic Chennell will be leaving his active role at Datrys in June 2018 to take up a position with a leading UK charity. 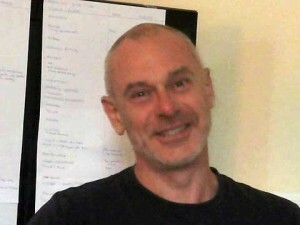 Dominic said “We founded Datrys in 2005 with a mission to meet a growing demand for high-quality creative production services in the arts sector and its been a real pleasure delivering so many wonderful projects, and developing such meaningful relationships, with our clients, partners and audiences over the years. 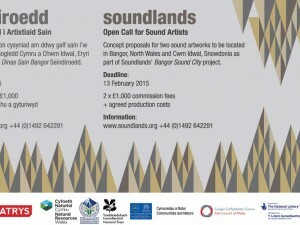 Dominic will remain as Curator of the Soundlands sound-art project.